Dance floors can compel your guests to get down and boogie but they offer so much more than that! They can be used to separate different areas of the event venue, use up excess dead space or it can be the focal point of the room. Many magical and life-changing moments happened on a dance floor. They are not only for weddings and parties, but they are also great for corporate events too. A well placed and attractive dance floor encourages guests to interact in addition to bringing a proactive element to your event. Most importantly, with a portable dance floor, you don’t have to book a venue with an existing dance floor. This way you can have whatever style and colors you want. 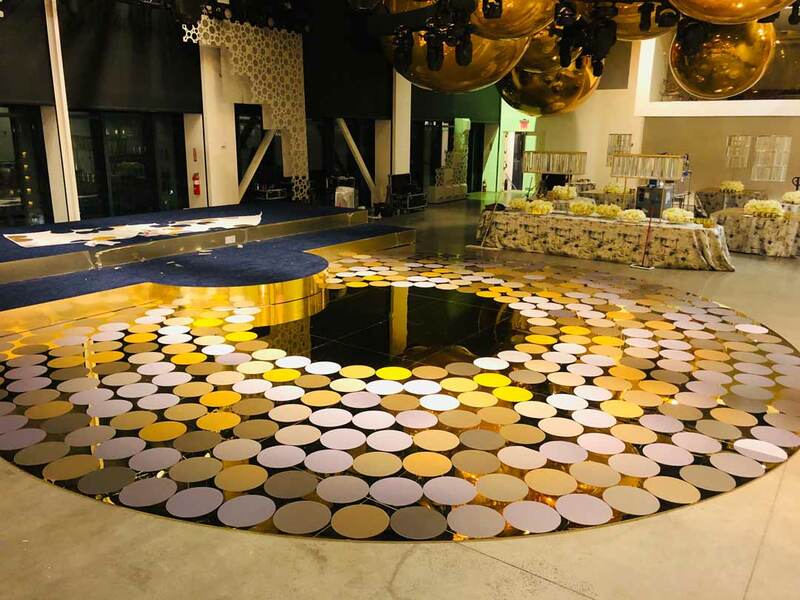 If you are looking for dance floor rental NYC, Tower Productions can furnish your event with a dance floor that will not only compliment your event but will take your event to a whole other level. 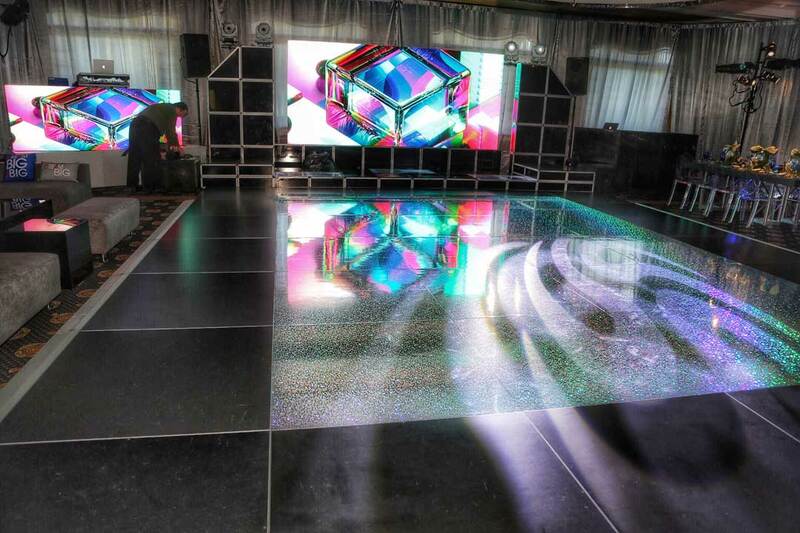 We have a vast variety of dance floors that can be customized to enhance your event. No matter the theme or color we have a dance floor that is right for you and your event. We offer LED Dance Floors, White Dance Floors, Black Dance Floors or a combination of White and Black Dance Floors. We can also customize your Dance Floor to ANY COLOR you want. Whether your event is indoors, in a tent or under a canopy, we have a dance floor that is right for you. A dance floor can be placed in a ballroom, a hallway, or in any area of your event. Our portable dance floors are prefect for any size event, big or small. 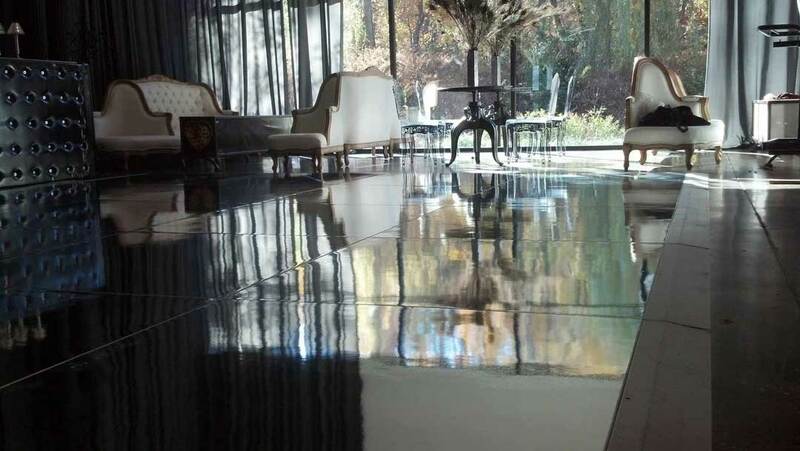 Let us know how many will be attending your event and we will build a floor that will accommodate your guests. 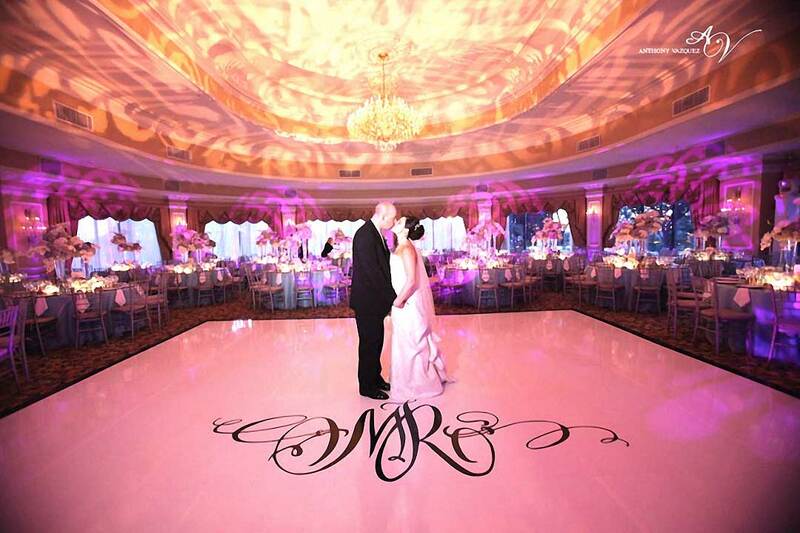 Dance Floors can be treated with personalized stickers, gobos, color lighting or customized color using a thin layer of film.